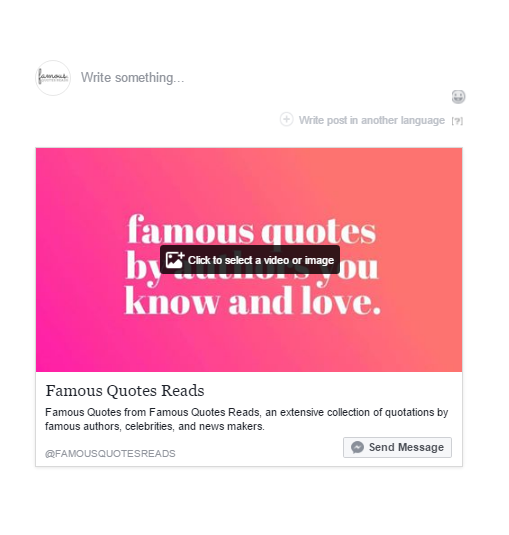 A Facebook post is a message in a special delivery cyber-bottle. 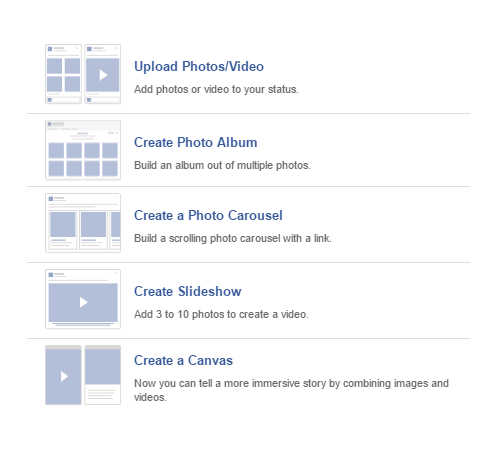 It is a comment, picture or other media that is posted on the user’s Facebook page or “wall.” A Little Bit Longer. Unlike Tweets, Facebook page post is not limited to 140 characters but up to 63,206 characters long. 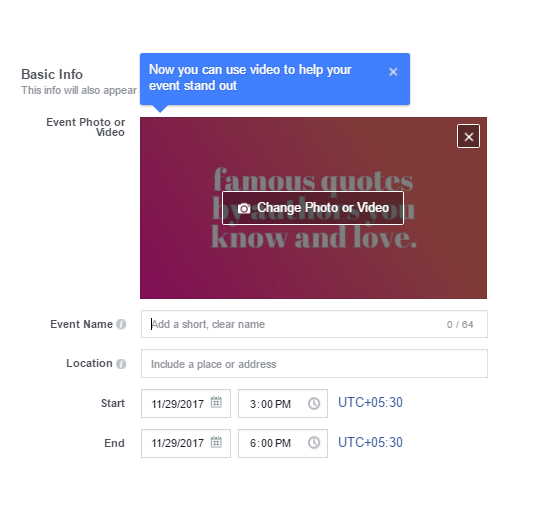 Facebook posts type: Facebook has created an easy way for the page manager to post different types to connect with the audience. Which is more convenient and give an idea for content generation. 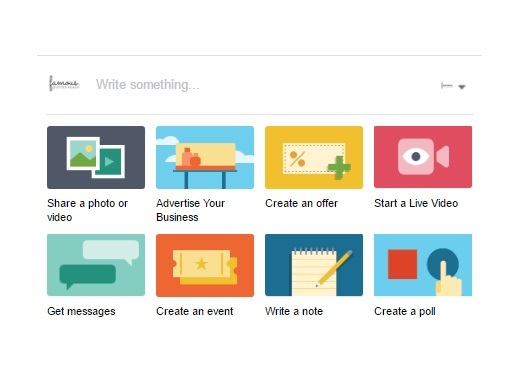 Advertise your business: This is basically for advertising your business to the Facebook audience through varieties of options. 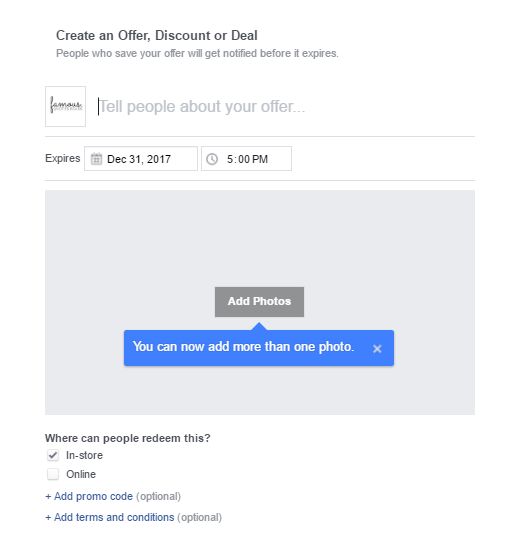 Create an offer: Offers are discounts you can share with your customers on Facebook to encourage people to shop on your website, at your physical store, or both. If you’d like to advertise your offer and target a specific audience, you can create an offer ad in Ads Manager or boost it from your Page. Keep in mind you can’t edit or delete an offer after you create it. Start a Live video: Live video streaming is a fun, engaging way to connect with your followers and grow your audience. 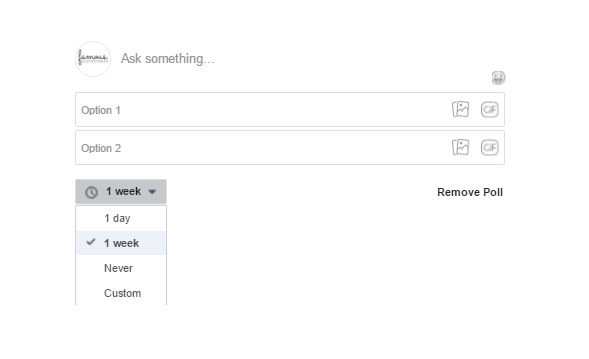 Get messages: This feature enables users to have a conversation through messenger. It makes easier for a customer to interact and ask questions directly about the product offer. Facebook has enabled this feature in photo and image post type. 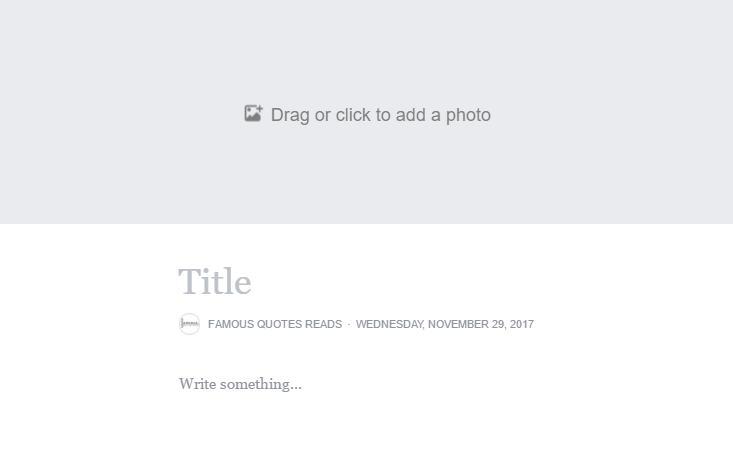 Write a note: Notes lets you write full-length posts with formatting, tagging, and pictures. 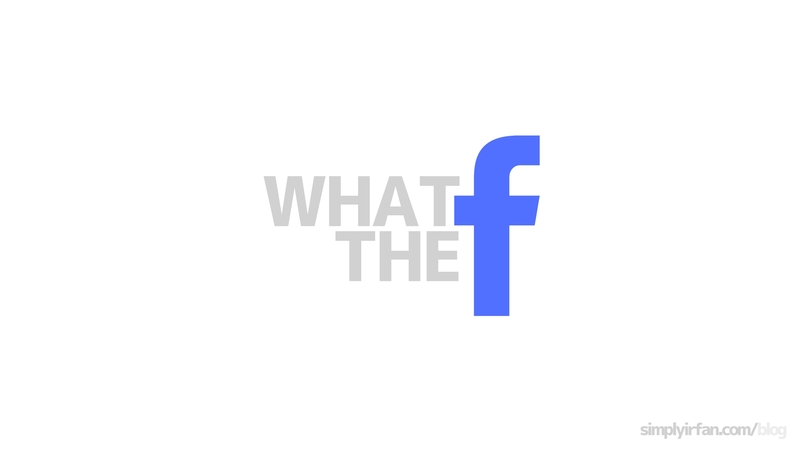 Let’s start with facebook page post: https://www.facebook.com/FamousQuotesReads/ which have just ‘621’ page likes. All page likes are through organic reach. What is Organic Reach: Organic reach is the total number of unique people who were shown your post through unpaid distribution. The more the number of page likes more the number of organic reach. 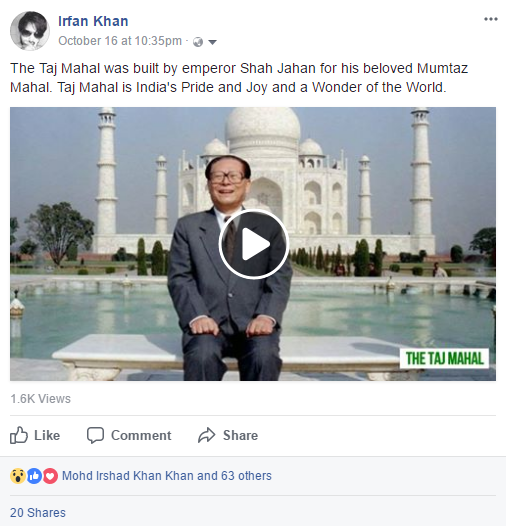 This is the top post with maximum reach, unfortunately with no user engagement. 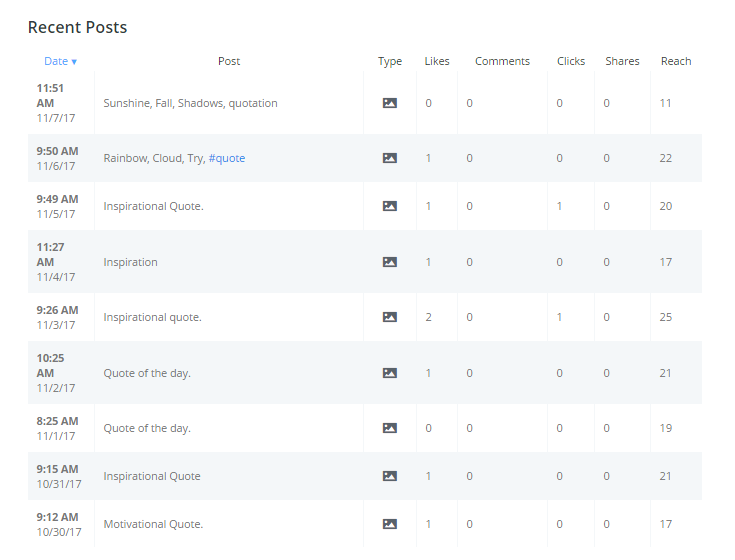 Below is the analytics for facebook page Famous Quotes Reads. 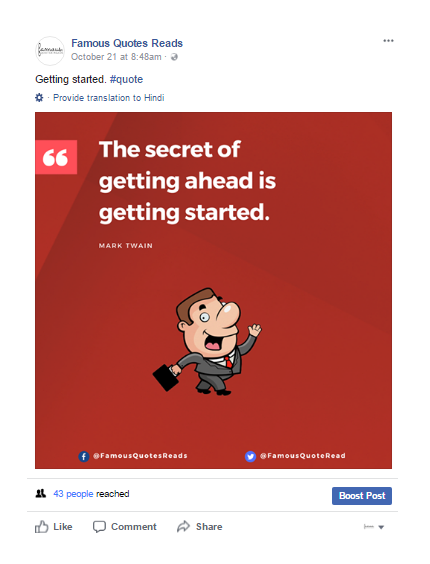 Famous Quotes Reads with 621-page likes is getting on an average 20-30 post organic reach with user engagement of 1 or 2 likes per post. More the number of page likes more will have the user engagement. 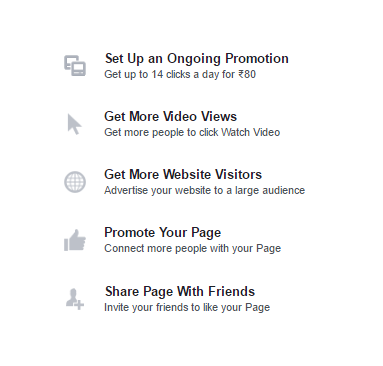 Website: integrated with facebook button will convert website visitors to page likes. Video: The videos you share can be educational, entertaining, promotional, shown as stories or just interesting snips. Whatever type of video you choose, make sure you’re staying in your niche and sharing something relevant. 64 likes, reactions: each action has generated their friend list feed listing. That’s how 1.6K views this video has earned organically. 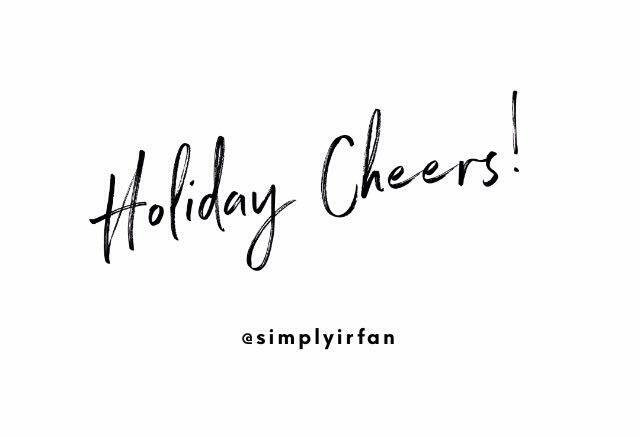 Blog Posts/website link: You likely have a company blog where you share more insights and useful tips with your followers. If you’re following a schedule, integrate your blog posts into your social media strategy. Combine this with catchy graphics, and watch the responses flow in. 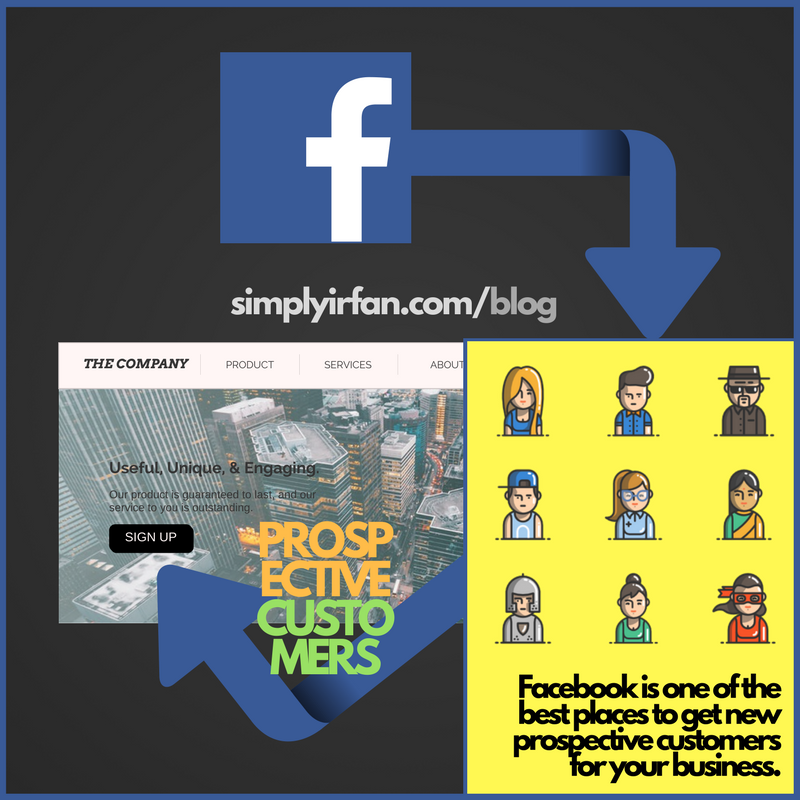 Convert post likes to page likes strategy: The most engaging post will have likes from those who are following your page or liked your page. The best is to invite them to like your page. 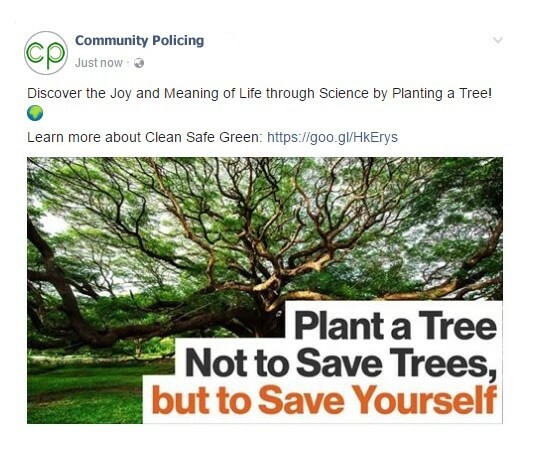 This facebook post has a message, creative’s and a google short link to clean safe green page. 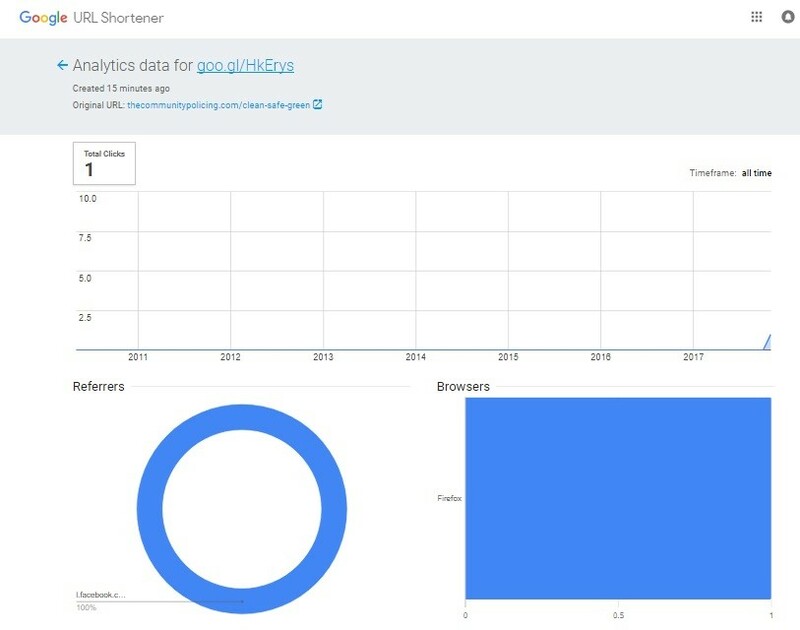 Google short link or other popular bitly both provide analytics metrics, which makes ROI convenient to analyze.